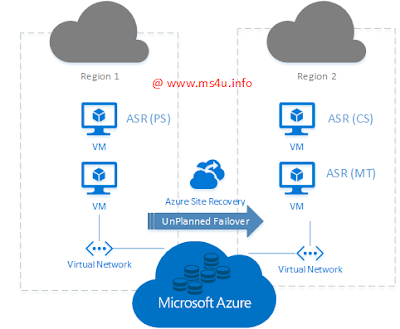 Azure Site Recovery (ASR) provided by Microsoft allow you to replicate and migrate your workload from different scenario to Microsoft Azure or Secondary Data center site. 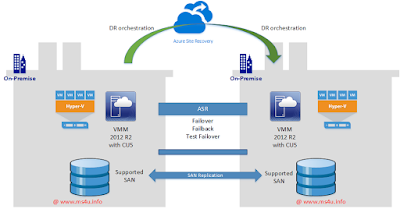 Depend on your scenario, you can use ASR to perform DR orchestration such as failover, failback and test failover. 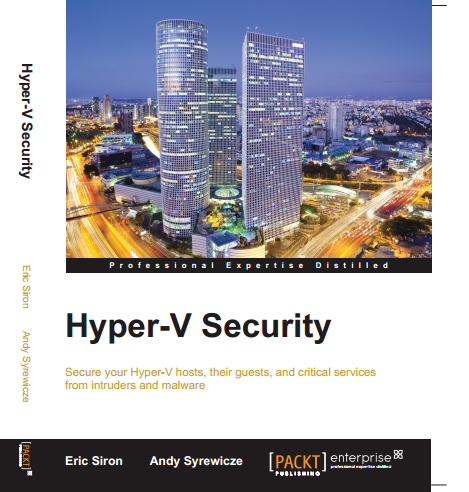 We have compiled and summarized ASR use case scenario into eight (8) with this simple guide. Note:- Click an image file to view in large mode. 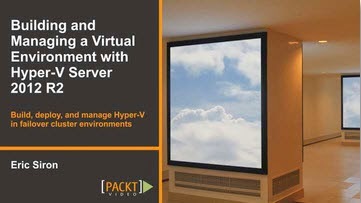 Virtual machine running on Hyper-V is replicate to Microsoft Azure and store in Azure Storage. 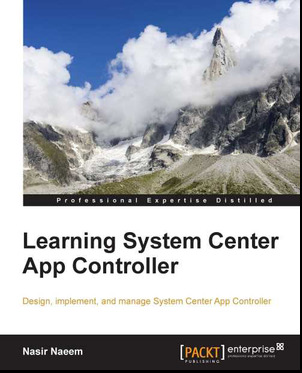 ASR provide DR orchestration . 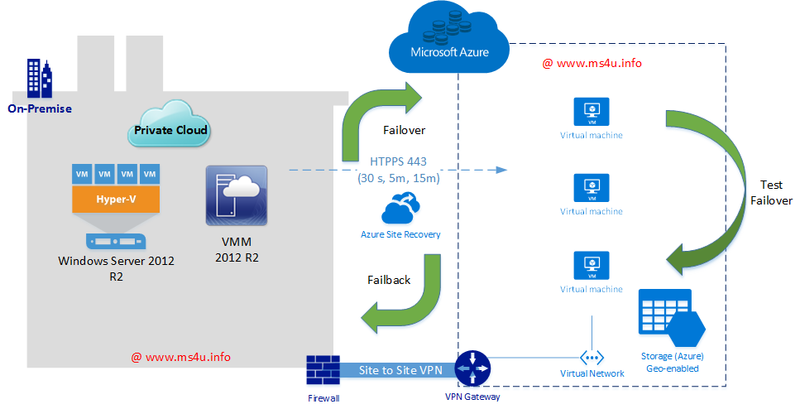 VMM metadata was sent to Microsoft Azure and customer has own secondary data center. 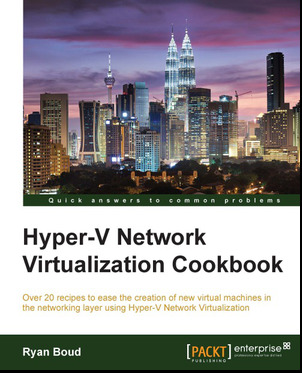 Must create private cloud using VMM. 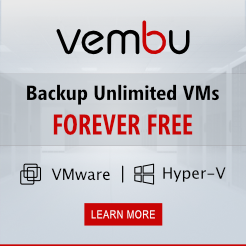 Provides disaster recovery (BCDR) strategy by orchestrating replication, failover and recovery of virtual machine by using SAN replication. 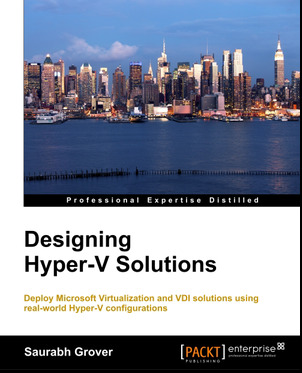 Latest enhancement for Vmware/Physical to Azure. You no longer require to deploy ASR component on Azure IaaS. 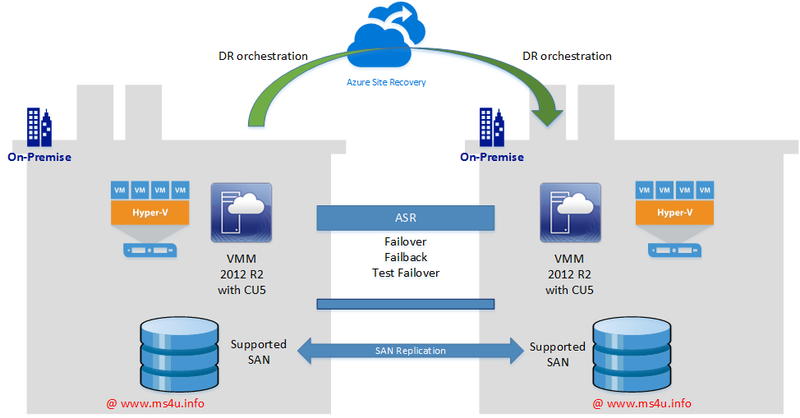 Replication will direct to Azure Storage. 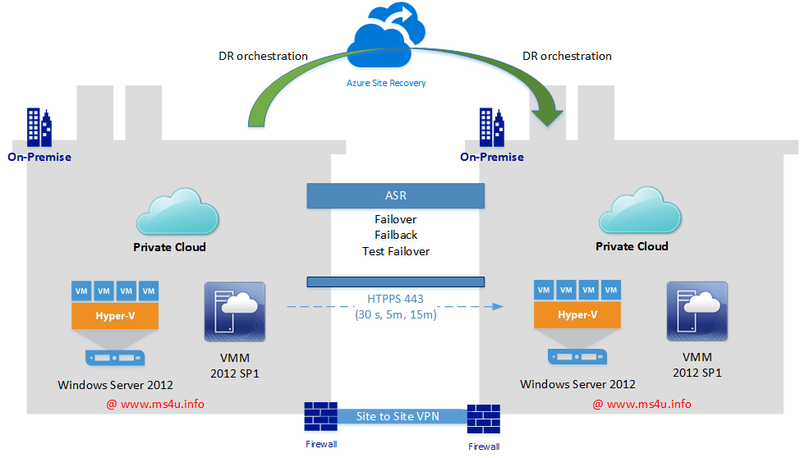 ASR component install on Windows Server 2012 R2. Deploy the process server (running on Windows Server 2012 R2) on the same virtual network/subnet as the IaaS VMs you want to migrate. 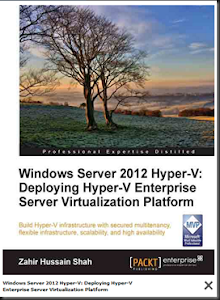 Must deploy CS and MT running on Windows Server 2012 R2. Great Blog About Azure site recovery. Really appreciate to you. well written.